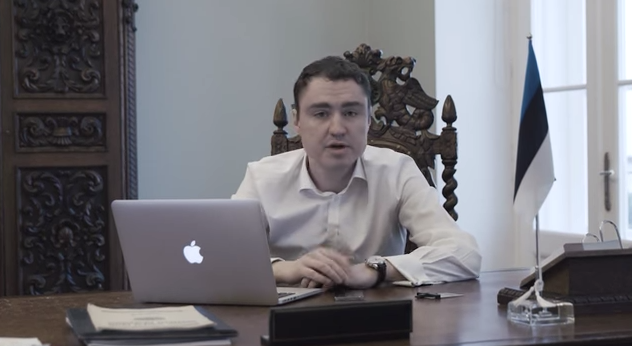 In a video marking 10 years of electronic voting in Estonia, the Prime Minister Taavi Rõivas explains how online voting is done in Parliamentary elections. Estonia is currently the only country in the world to use online voting in Parliamentary elections. It’s been reported that the first day of online voting has already excelled the previous Parliamentary election with 22,011 people voting online compared to 18,676 in 2011. In 2011, the number of online votes cast was almost five times larger than in 2007 with a total of 140,764 out of 580,264 votes cast via the internet. This amounted to 24.3% of the total number of votes. The percentage of online votes cast by voters aged 24 and under was 9%. Lithuania have recently announced that they will also be introducing online voting in national elections mirroring the Estonian system. For more information on online voting in Estonia, please view this post here.